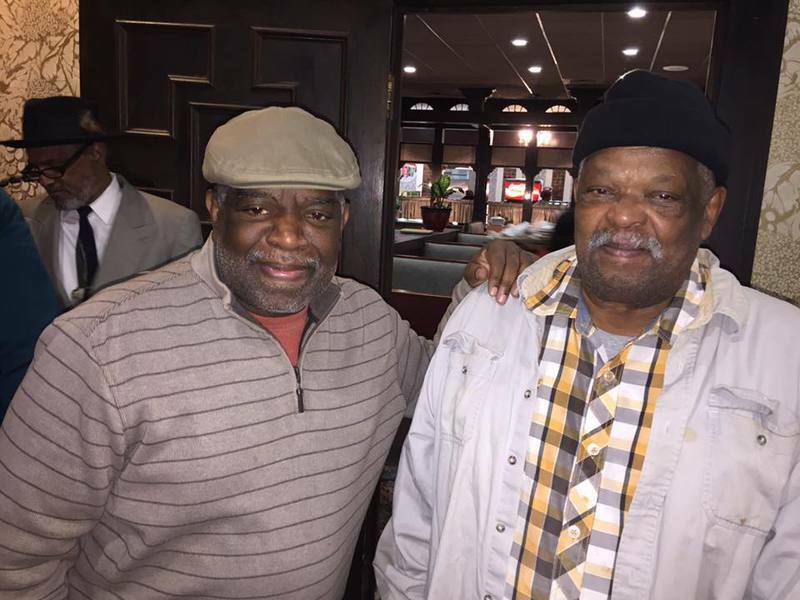 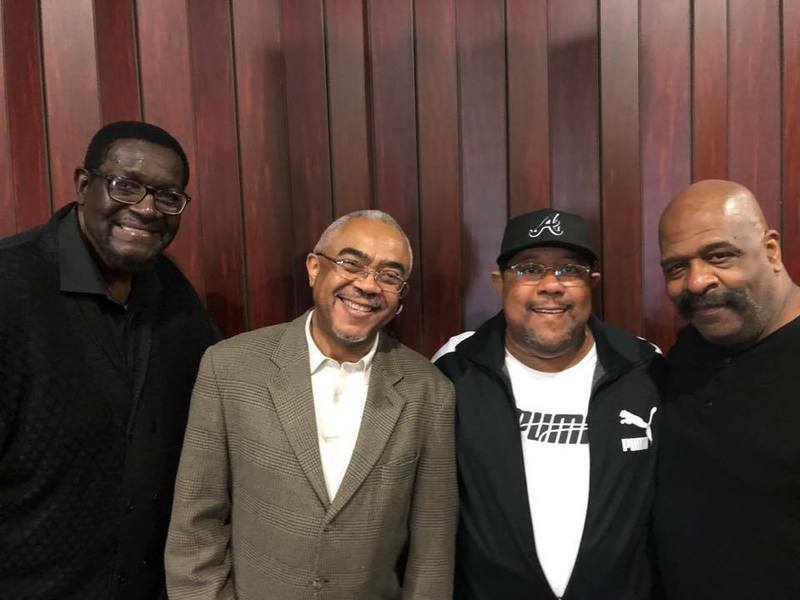 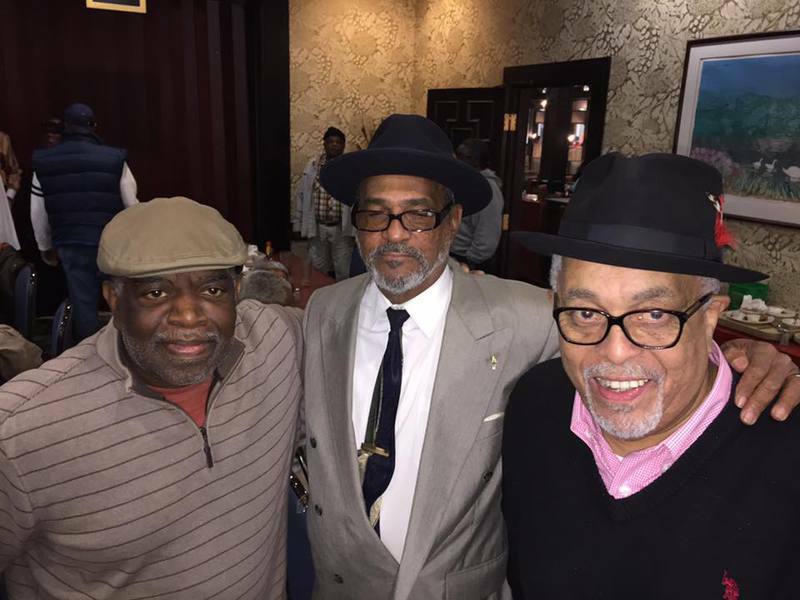 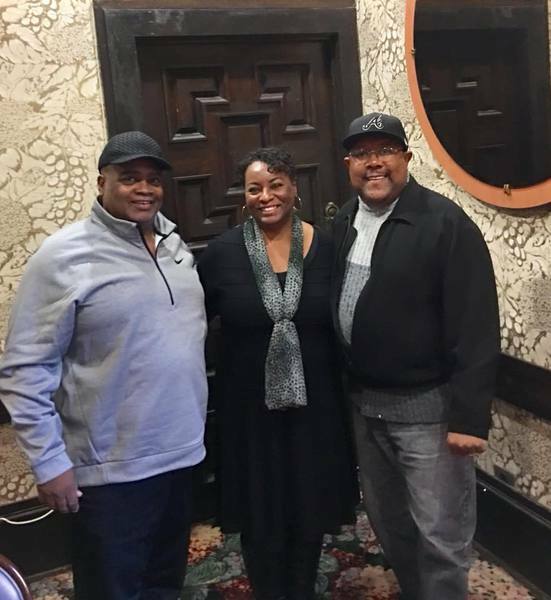 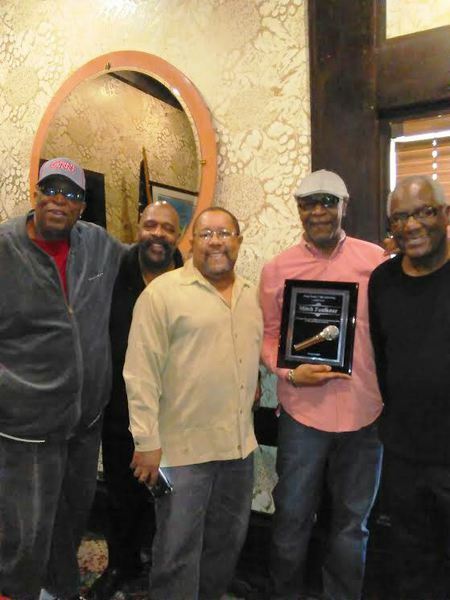 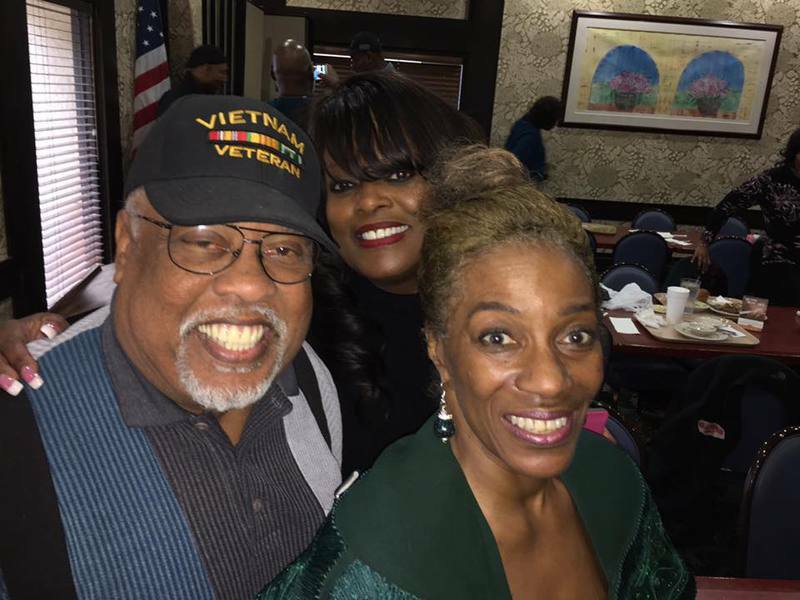 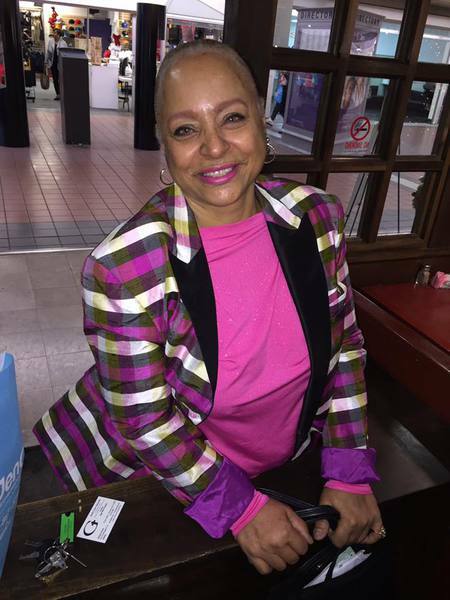 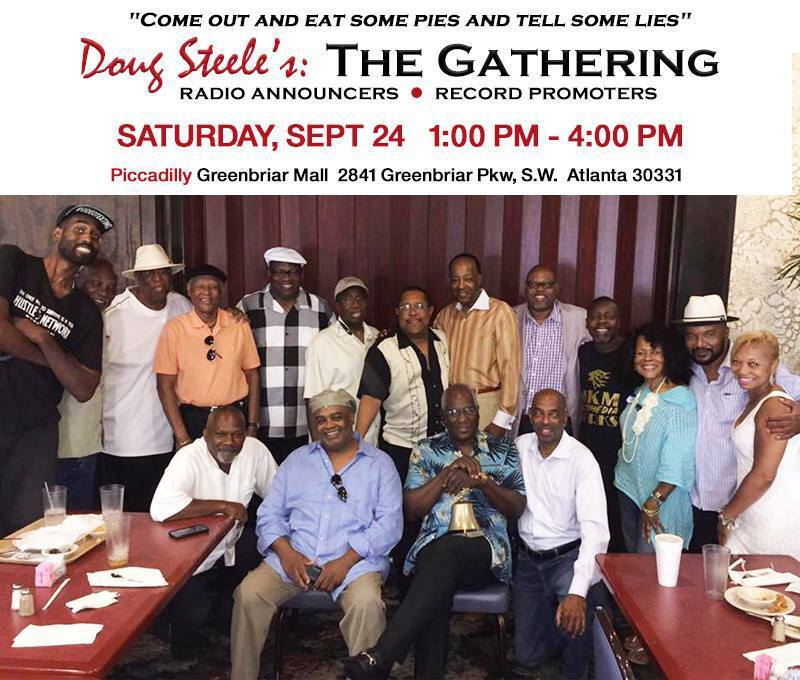 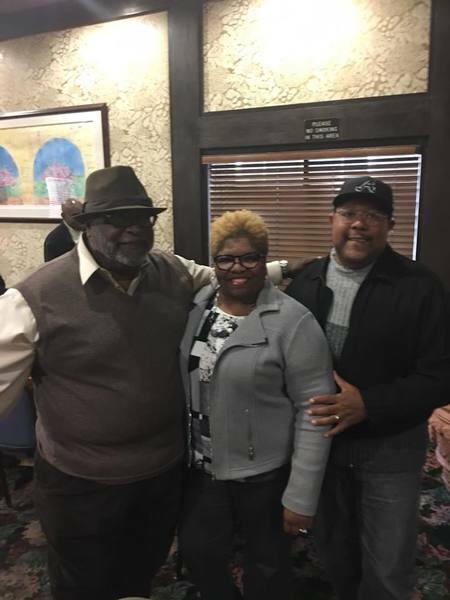 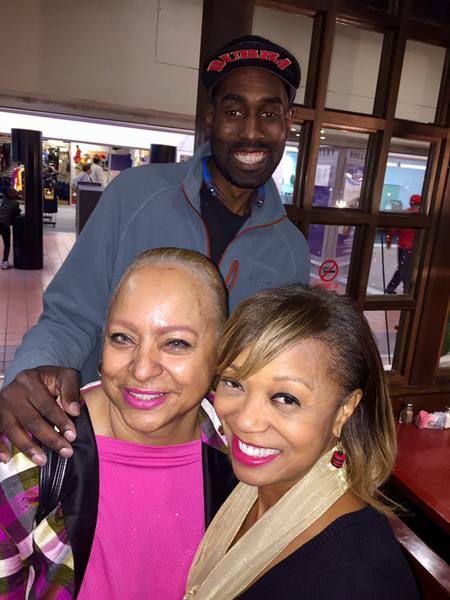 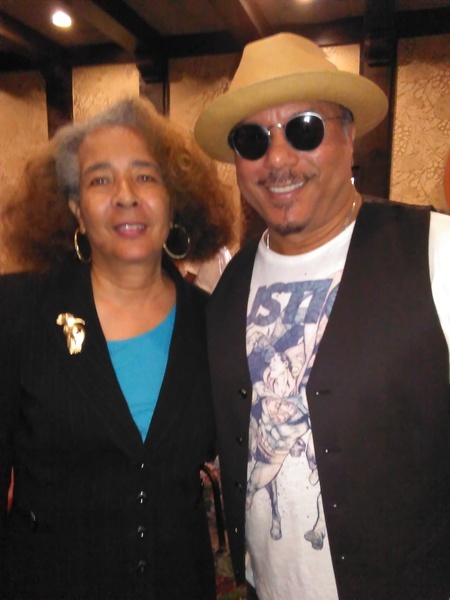 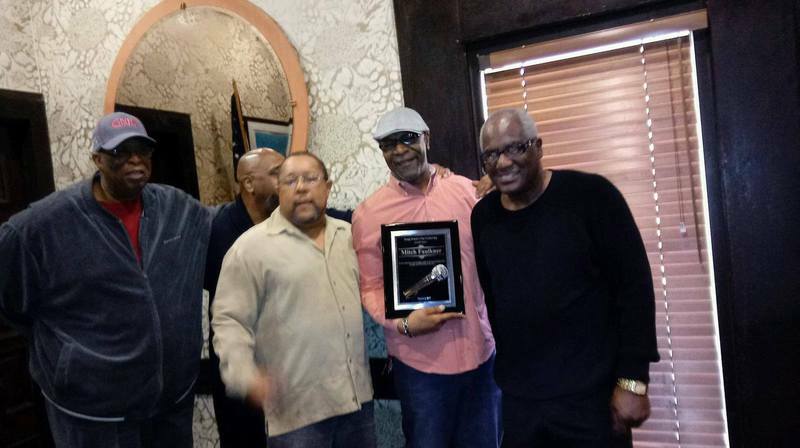 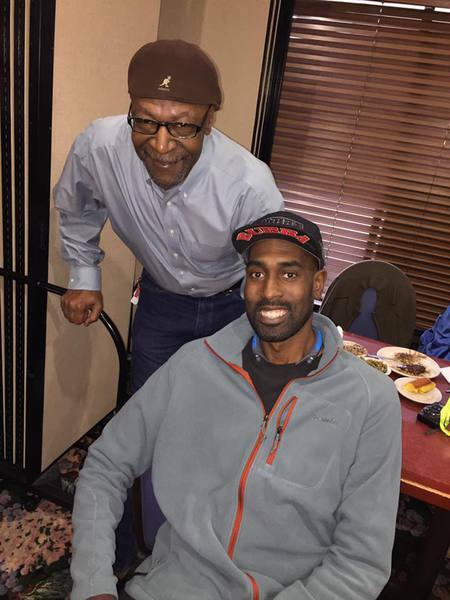 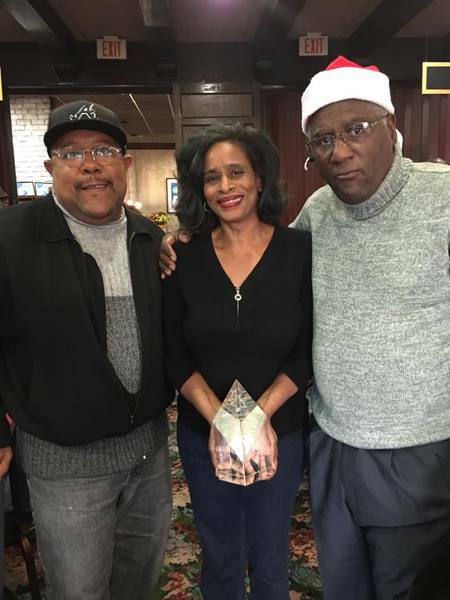 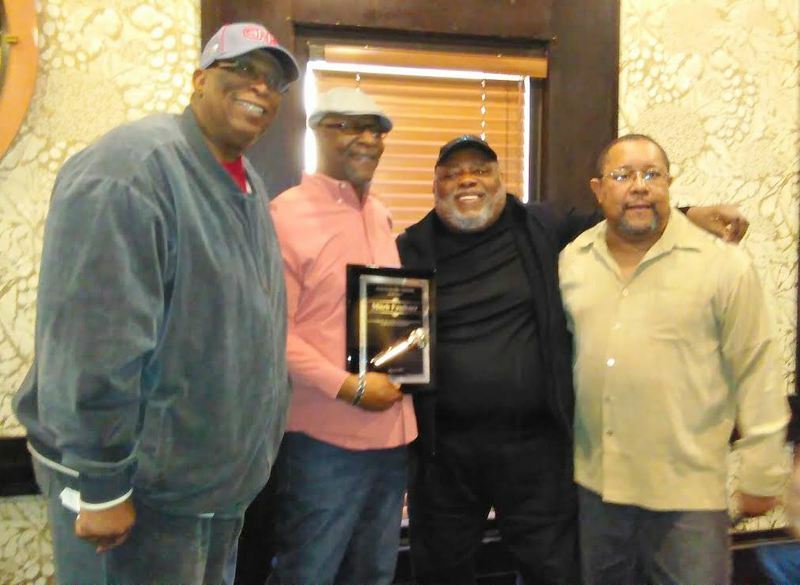 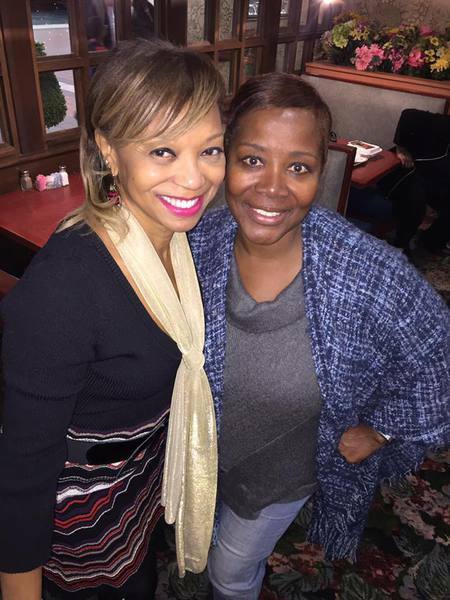 The Atlanta Chapter of the National Black Radio Hall of Fame Supports Radio Personality Doug Steele's "The Gathering"
The Gathering is EXCLUSIVE to Radio Announcers and Radio Promoters; allowing a forum to meet regularly in person and online. 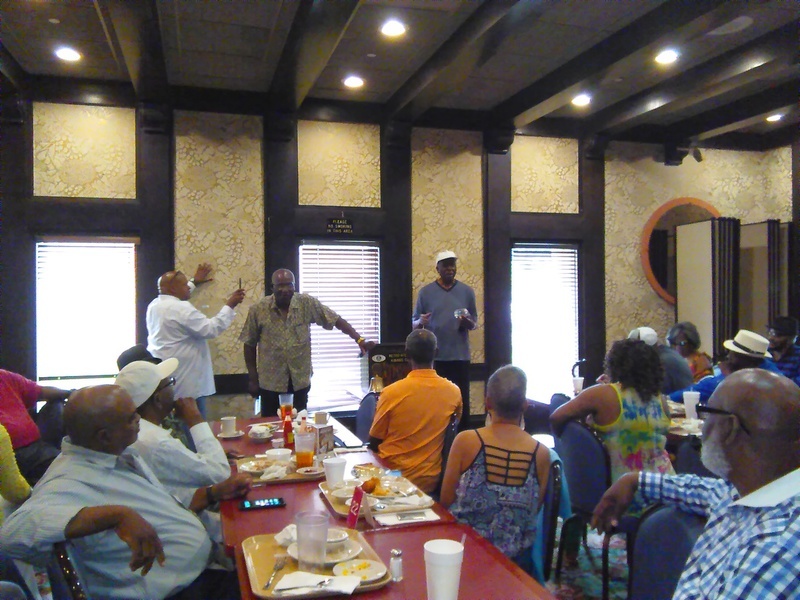 We are also "Gathering" with the community as we begin our community reach out of "Get out to Vote". 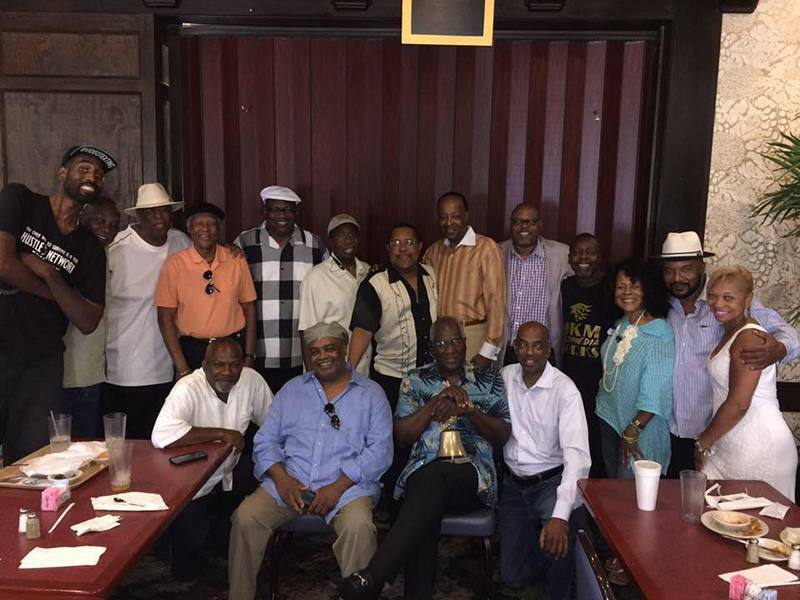 Wishing a Happy Father's Day to "The Gathering" members June 2018. 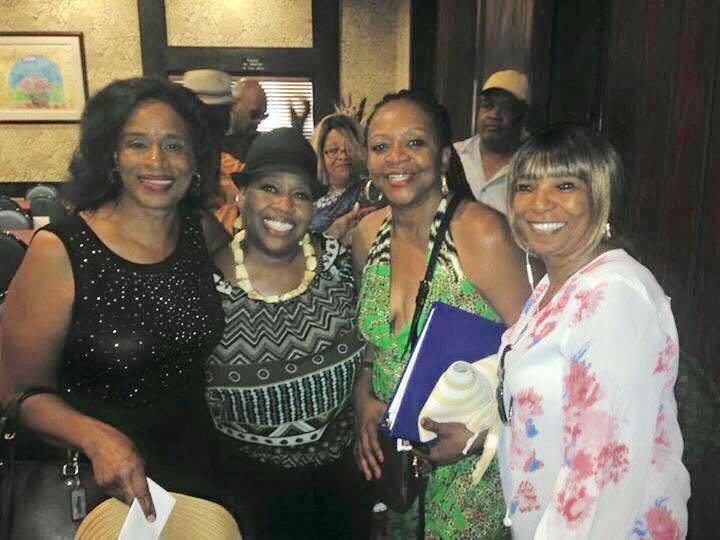 We love to take pictures with each other at "The Gathering". 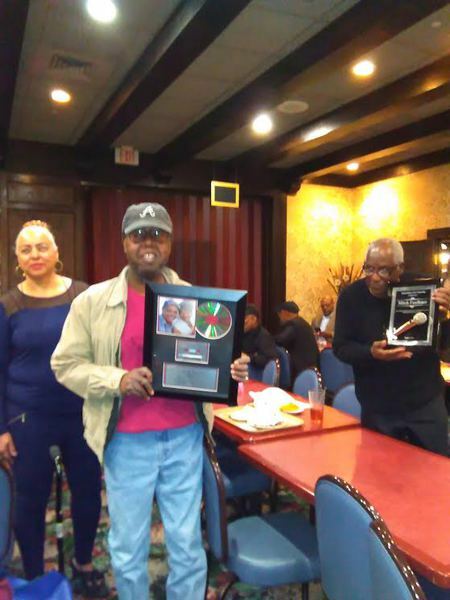 And sometimes we Congratulate our members on their awards; such as, Marjorie Coley congratulating Mitch Faulkner.